You can get $15 off $300 of Visa gift cards from Office Max or Office Depot stores from today through 4/20. DansDeals will receive compensation if you are approved for a credit card via a link in this post. Use your Chase Ink Cash Business Card or Ink Plus card and get 5 points per dollar spent. 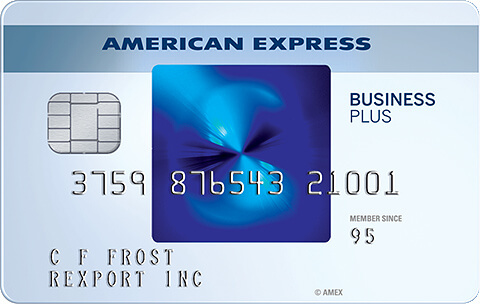 Or you can use an SimplyCash® Plus Business Credit Card from American Express card to earn 5% cash back. Some stores may limit you to 1 transaction, but some stores won’t have any limits at all, which would allow you to scale the savings quite nicely. 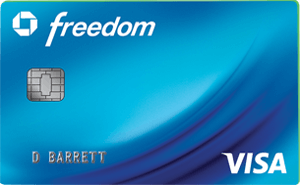 If you buy 2 $200 Visa gift cards in store you’ll pay $398.90 including fees and you’ll earn 2,020 points (worth $30-$40) by charging it to an Ink Plus or Ink Cash card. 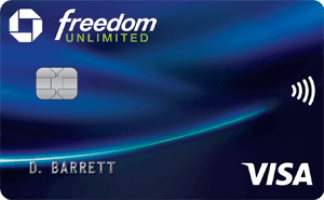 If you buy a $100 and a $200 Visa gift cards in store you’ll pay $297.90 including fees and you’ll earn 1,515 points by charging it to an Ink Plus or Ink Cash card. You can use the gift cards to buy money orders at Walmart or at various grocery stores and gas stations. Just use the last 4 digits of the card as the PIN number to cash them out. Or you can donate the gift card to charity and get a receipt for the full face value. Or you can give away a gift card as a wedding or Bar Mitzvah gift. 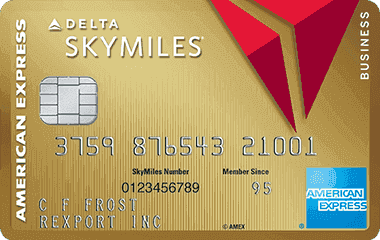 Or you can always use it for everyday spending while earning 5% or 5 Chase Ultimate Rewards points per dollar everywhere! 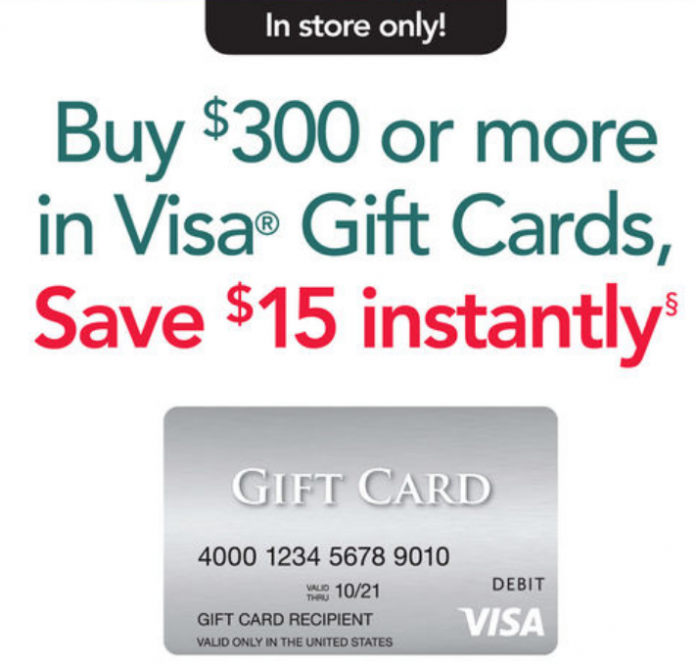 2 Comments On "Get $15 Off $300 Of Visa Gift Cards From Office Max Or Office Depot This Week!" In your reference to the 2016 link you added. Is still possible to transfer my purchased gift cards to a serve Amex card? And how much is the limit?